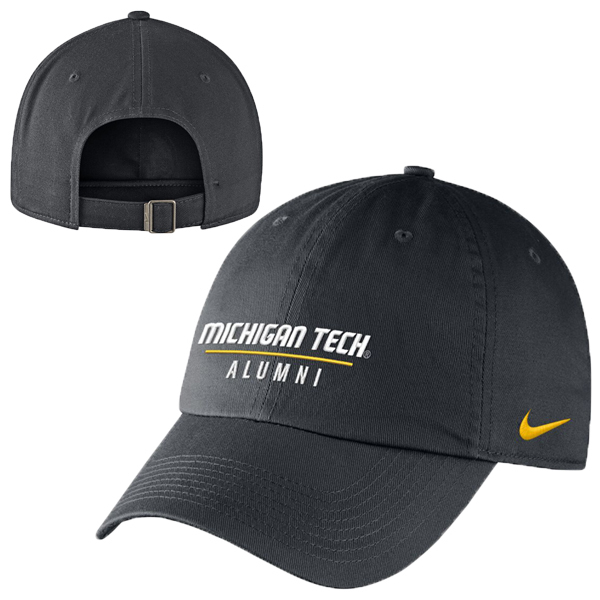 #20BB ALUMNI CAP FROM NIKE. EMBROIDERED DESIGN . THIS HAT IS ADJUSTABLE AND HAS A SOFT STRUCTURE. MADE WITH 100% COTTON.